The world of PixelJunk Eden has been expanded to mobile devices with the release of Eden Obscura, a videogame that embraces its artistic side and puts your smartphone's camera to good use. 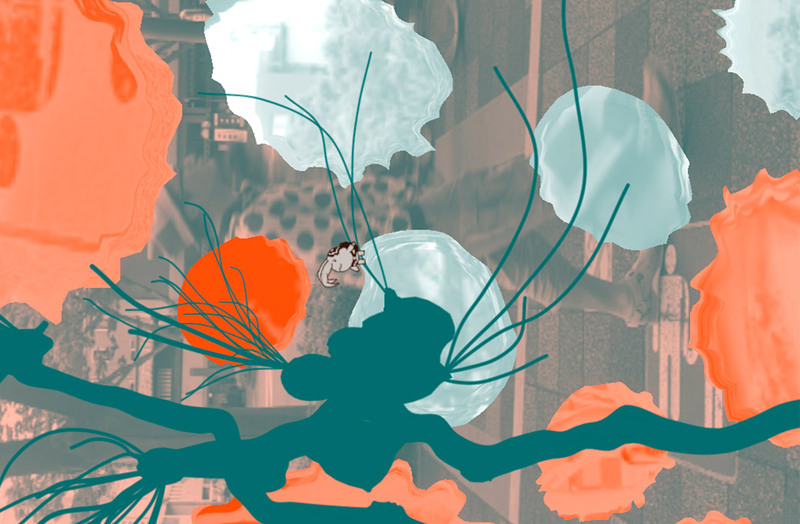 In 2007 we witnessed the birth of the PixelJunk saga, a series of games originally released for PlayStation that presented original visuals and interesting concepts. 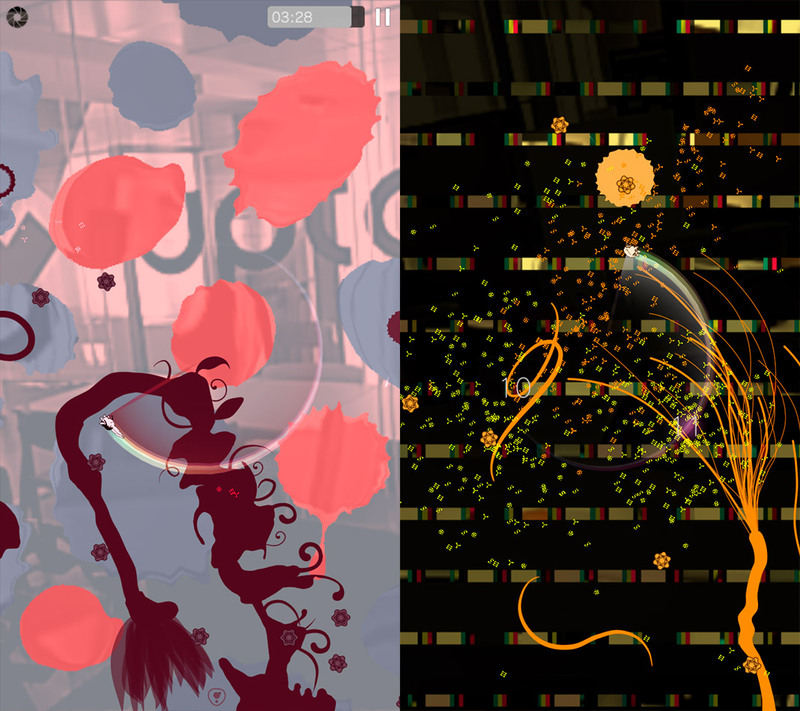 PixelJunk Eden became one of the most popular games thanks to its powerful graphics and soundtrack, which earned it various awards. Now, years later, we’re pleased to have the opportunity to play Eden Obscura, a sort of adaptation or pseudo-sequel for mobile devices that immerses us once again in the beautiful virtual gardens from Q-Games. Just like the original game, Eden Obscura stands out for the great care paid to the audiovisual content. This artistic title offers a different gameplay than what we’re used to seeing: you have to “pollinate” the different gardens in order to make the plants grow in them. This action lets you climb through its settings and discover more areas. All this is done with a control system that’s perfectly adapted to touchscreens and that lets you jump and swing your way around the setting to get where you need to go. That said, if you jump too much without coming into contact with any surface, then you’ll lose control of your little elf. The new name, Eden Obscura is in reference to the historic “camera oscura,” the ancient invention that paved the way to modern day photography. And this name isn’t just for show: the gardens in Eden Obscura actually use your smartphone’s camera to add different light effects based on your surroundings. It’s not really anything more than an aesthetic resource, but it’s always nice when games try to innovate a bit. This goes for every setting of the game, each with its own unique design that you won’t want to miss. Eden Obscura is just as great as the videogame it’s based on. It’s not like any other game you’re used to and that’s what makes it stand out even more in a catalog packed with clones of clones of clones. The extras in this mobile version aren’t just limited to the camera though; there are also different characters to unlock and powerups to use in the different levels. 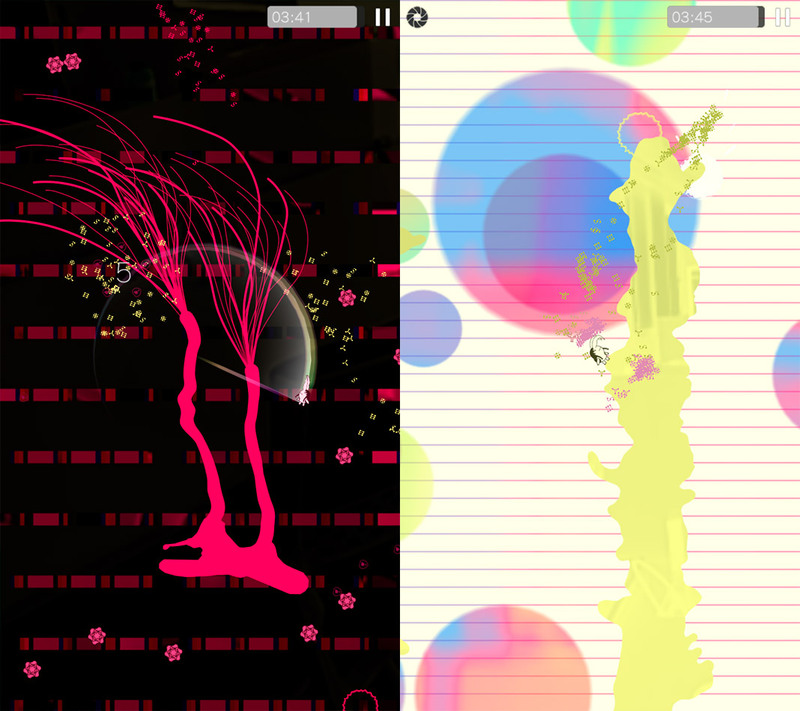 We think more attention should be paid to games like Eden Obscura. Not only for its attractive concept, but because it’s hard to find a worthwhile game nowadays that isn’t based around shooting.